Sol Luna Solar offers full scope project development services for large scale and utility solar deployment. Our partnerships with local utilities mean solar construction, design, and engineering stay local. Locally sourced labor and expertise ensure that more money and benefits stay in our State. We are proud proponent of local labor utilization and encourage our partners to source labor locally when possible. 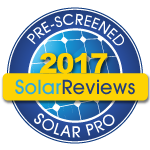 Our specialized services enable our clients to gain more reliable outcomes for their utility solar project. 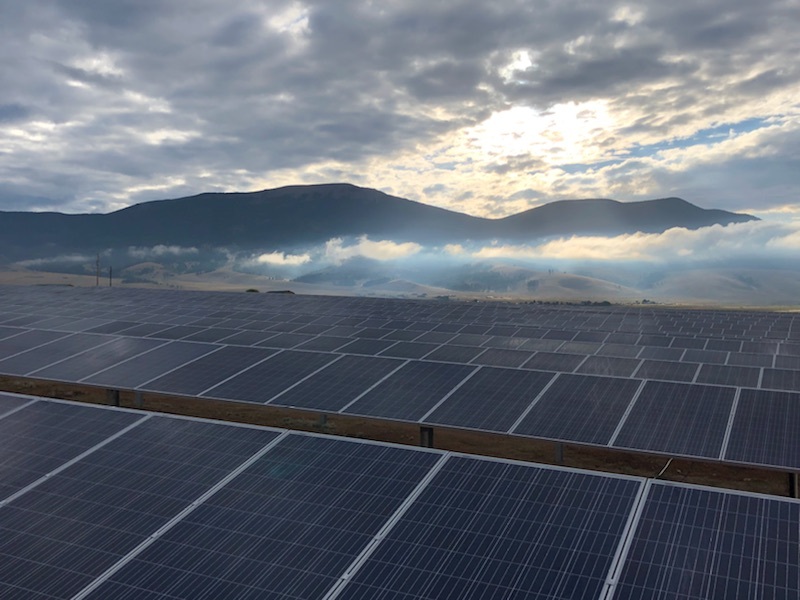 We’ve taken our service model to the next level by collaborating with PPC Solar of Taos, New Mexico to guarantee that the local economy benefits from the utility solar installation projects. The joint venture (ParaSolar Solar) grew out of necessity and a desire to better serve the energy potential and growth of large scale (1 megawatt plus) solar projects in New Mexico. Through our collaboration we are able to streamline project tasks, ensure deadlines are met, and maintain a higher level of dependability during the design, equipment procurement, and construction of the utility scale solar project. ParaSol Solar (Sol Luna Solar and PPC Solar) offer a wider scope of services at higher quality because of our novel approach to utility scale solar. The combined capabilities of our teams ensure that project owners can be confident in the design, quality of construction, and long-term maintenance of the solar project. We specialize in Megawatt construction, with local assets and partnerships that ensure each component of the utility installation utilizes a larger percentage of the local workforce. Quality engineering by licensed electrical, civil, and structural engineers. We source the highest quality (tier 1) products from reliable partners with global reach. Highest quality construction and project management experience. Maintenance contracts that ensure increased up-time and system reliability.